Frederick Douglass lived as a child with his family in a cabin very close to this park site. 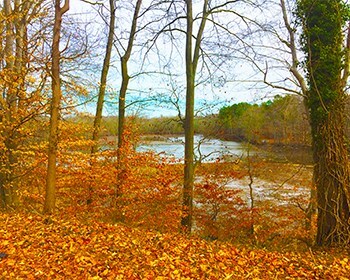 The surrounding landscape and Tuckahoe Creek are very similar to what Douglass would have known in the early 1800s. Visitor amenities and interpretation for the site are under development. On Maryland's Frederick Douglass Driving Tour.